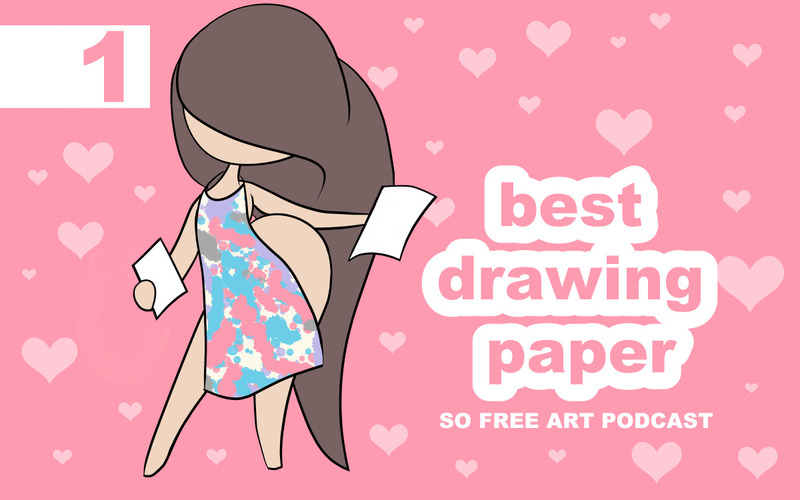 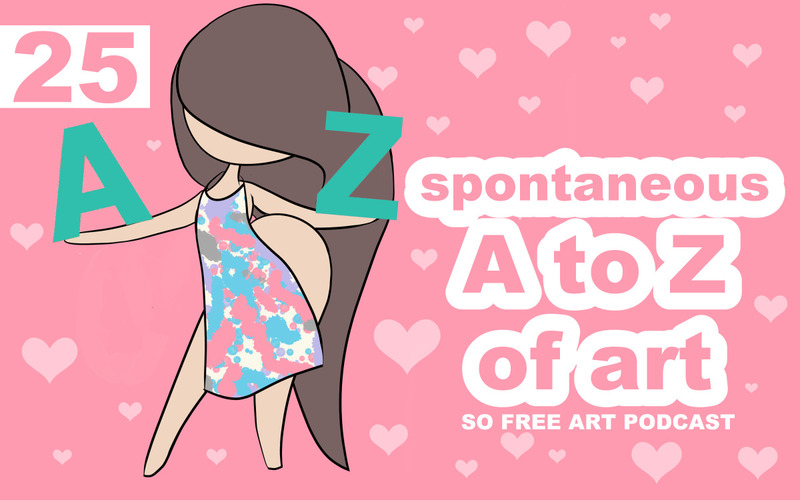 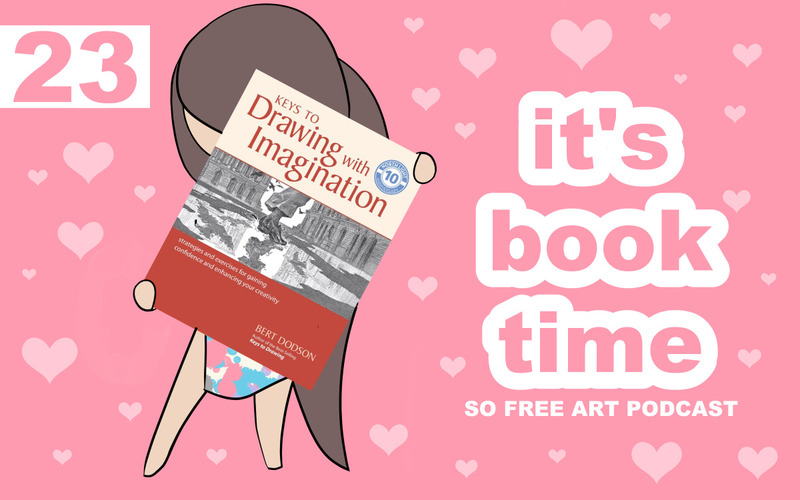 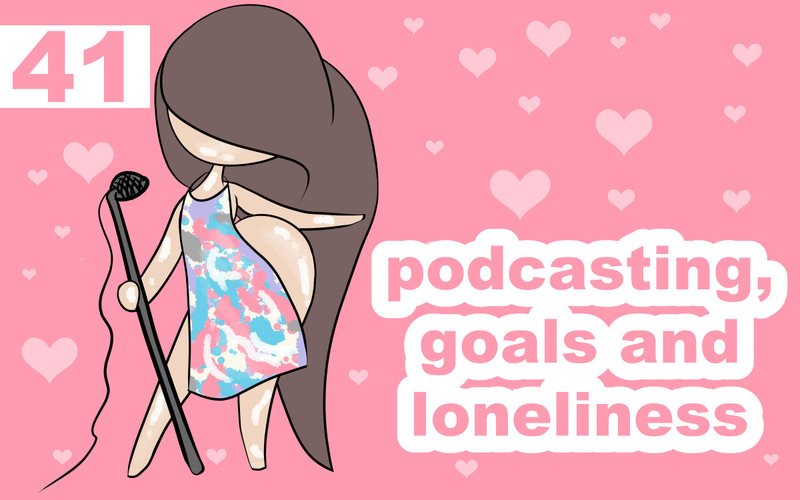 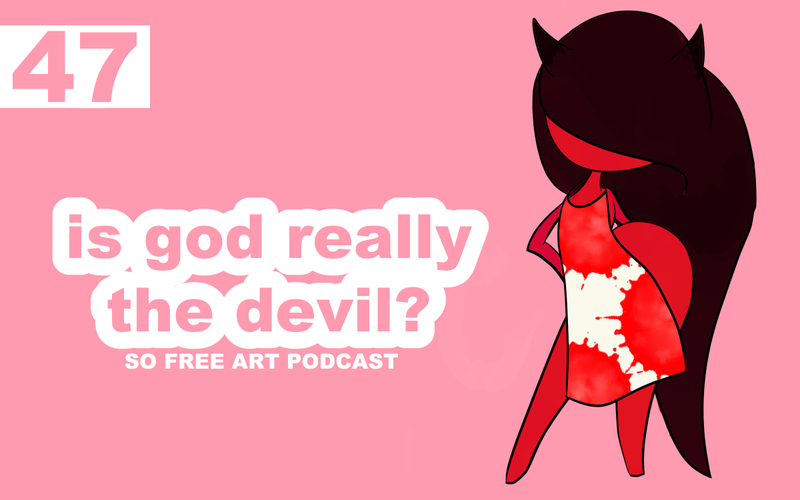 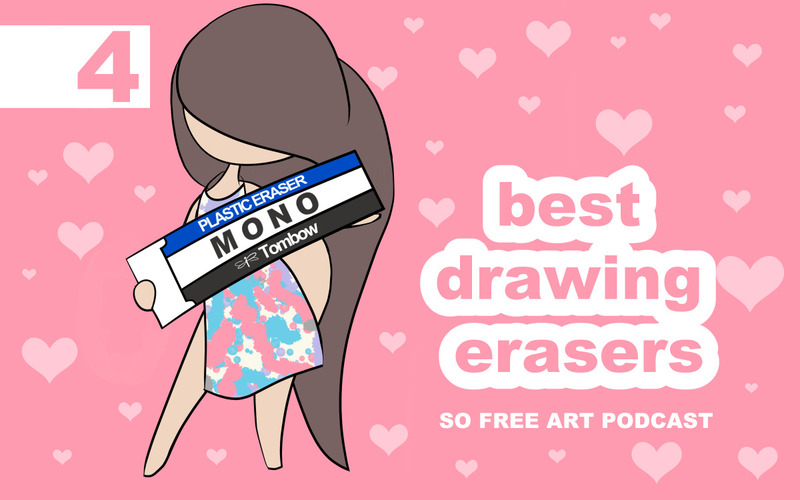 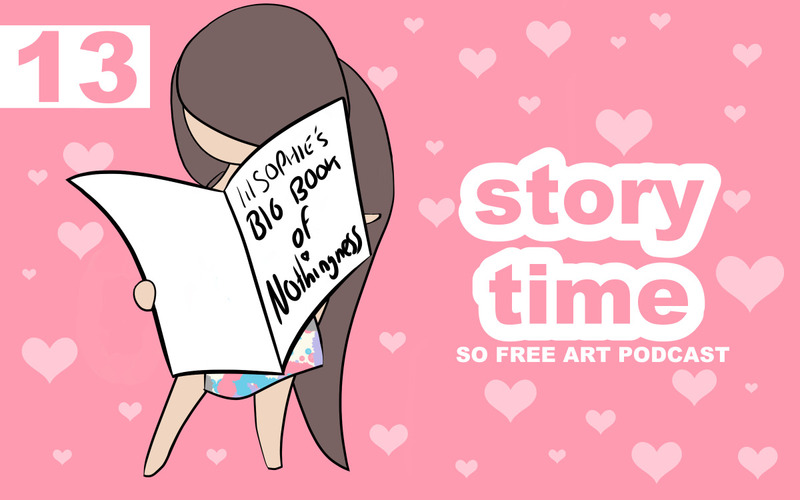 On this episode I talk about Self Awareness and Art … Learning how to Draw is all about Self Awareness, such as being aware of Negative Spaces, but it doesn’t have to stop with the Art. 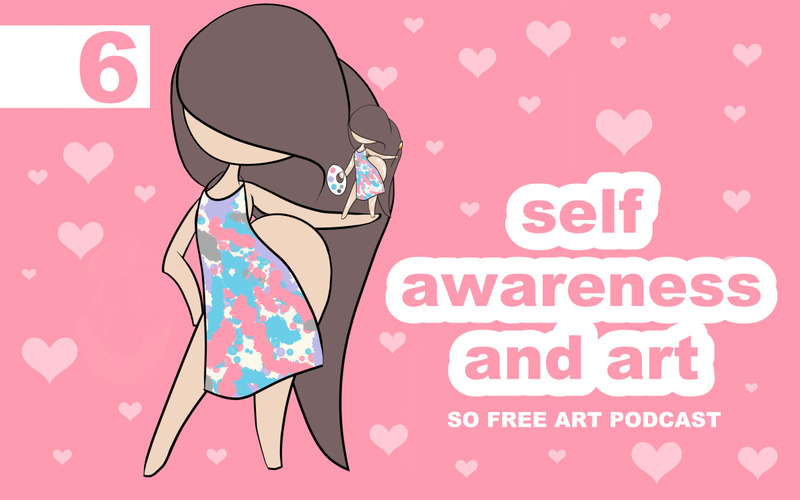 This same Self Awareness can be used to start tackling mental issues like OCD, Social Anxiety and even heal suppressed emotional situations from our life. 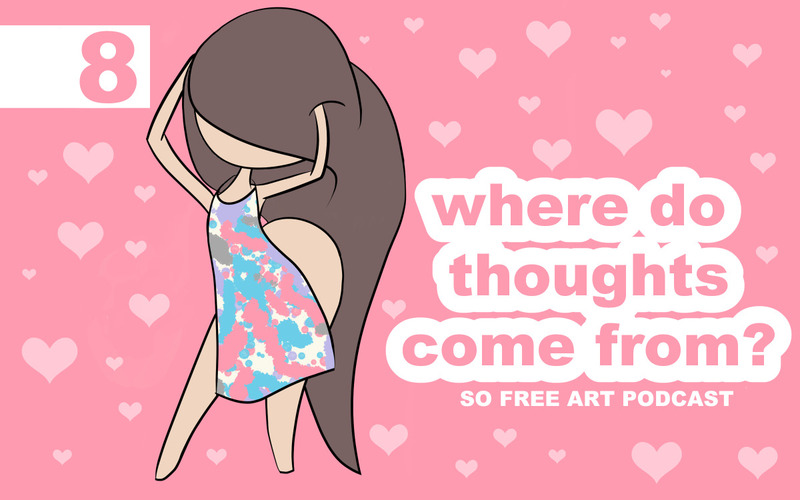 Art is powerful, it always seems to lead to Self Awareness, which seems key to self healing.